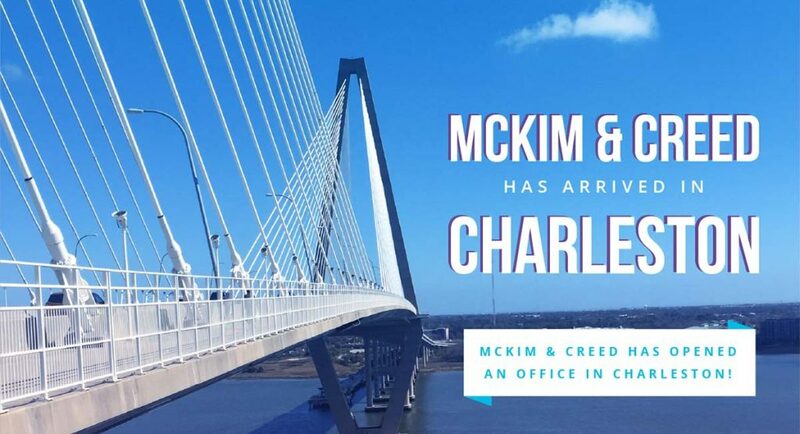 David Spradley, RPLS, a geomatics project manager with McKim & Creed, has fulfilled the requirements to become a Certified Photogrammetrist (CP). 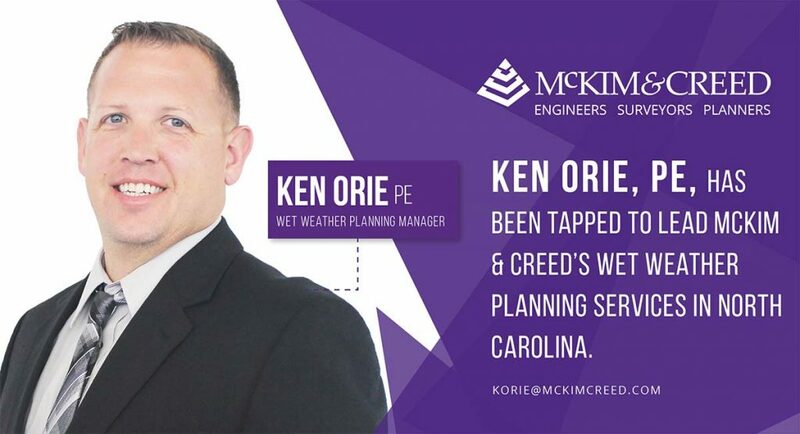 As such, he joins McKim & Creed’s remote sensing professionals who are responsible for surveying activities related to control-specifying photography or other imagery used for mapping, measuring and interpreting data. David has 30 years’ experience in the geospatial information industry. He is skilled in geodesy, land surveying, and aerial mapping project management including global positioning system (GPS), hydrographic surveying, international coordinate systems and map projections, high-accuracy control network design, aerial photo missions, and the mapping of highway, oil and gas pipeline, power transmission and railroad corridors. David was previously certified as a photogrammetrist at his former company, SURVCON, which was acquired by McKim & Creed in 2012. 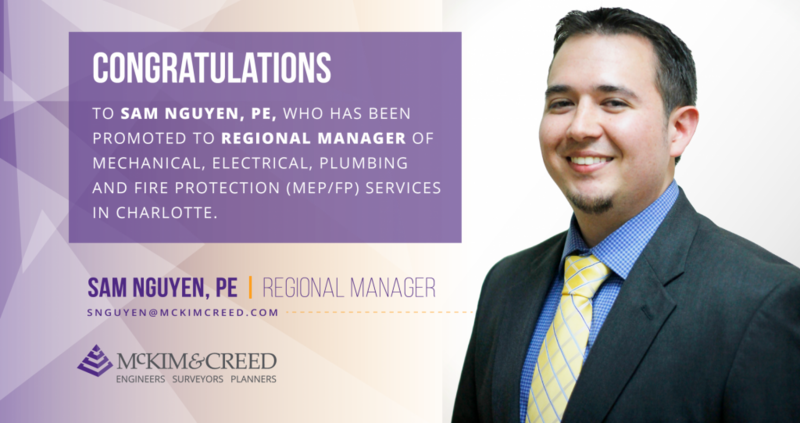 In October 2018, after a 5-year lapse, he completed the written exam and became re-certified. 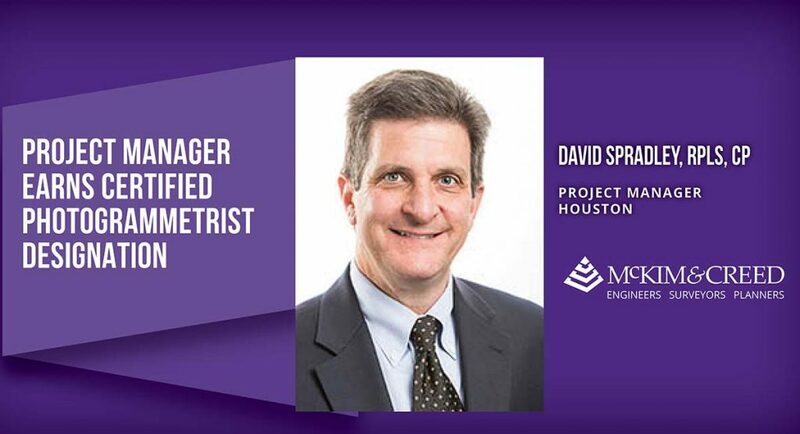 “I look forward to fulfilling the role of Certified Photogrammetrist on our remote sensing projects in and around the Houston area,” said David. The CP designation is provided by the American Society for Photogrammetry and Remote Sensing.